When Taylors first went into production, the lowest price guitar was around $1000 for a straight acoustic instrument. With the launch of the 100 and 200 series, including the Taylor 114ce Grand Auditorium, a lower price-range expansion has allowed a lot more musicians to own one of these expertly crafted instruments. 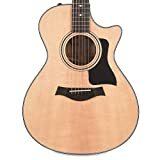 As an avid acoustic Taylor supporter, my experience with the 100 series was an experiment in an affordable acoustic electric guitar. 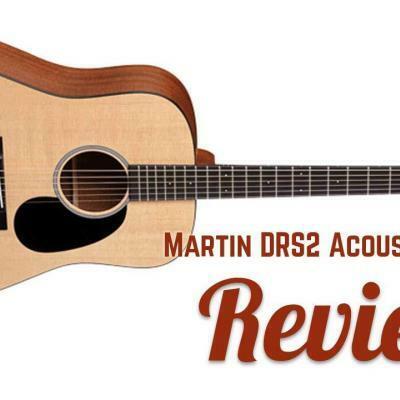 This instrument did not disappoint, providing the same great Taylor sound, with a dramatically reduced price tag. One of my main concerns with this guitar was how the reduced price tag affected the basic construction. The solid Sitka Spruce soundboard is an impressive, expected feature. The laminate Sapele sides and back were a bit disappointing, but again, an expected tradeoff considering the price point. That being said, the materials themselves are not necessarily a deal breaker, you should also consider how well it’s put together. In this regard, the 114CE meets all of the Taylor standards of uncompromising quality. 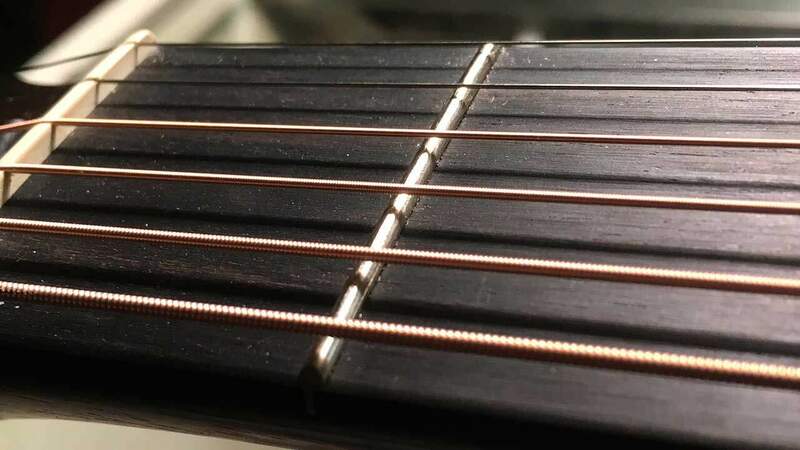 The finish of the 20 frets is consistent and expertly detailed. The strength, durability, and light weight of the Mahogany neck, with the classic bolt-on Taylor construction, adds a nice feel. Inside the Sapele body is a forward-shifted bracing pattern, adding stability and strength to the instrument while shaping the full-bodied sound. 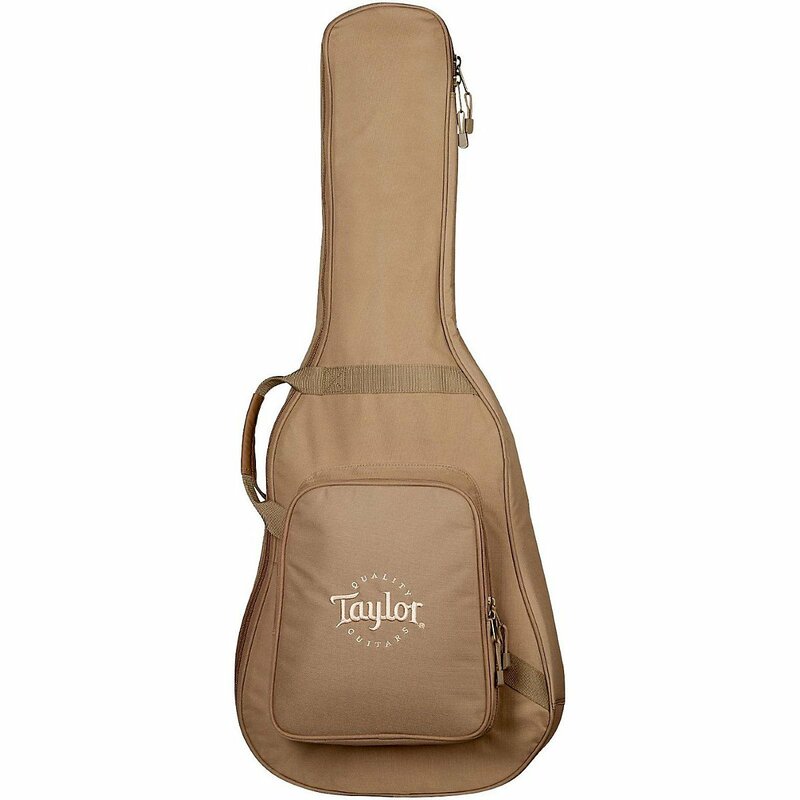 Another feature typical of Taylor’s forward-thinking is the unified jack, strap button, battery compartment at the bottom of the instrument which is cleanly incorporated into the instrument’s design. The 114CE is labeled such because of the grand auditorium body shape, and rounded Venetian cutaway design. The easily manageable profile, which is comfortable to play while sitting, and 55mm spacing of the bridge, give the user added precision and control. Out of the box, the instrument needed very little in terms of a setup. A slight truss rod adjustment and minor nut re-cut did the trick. The one thing you need to keep in mind, especially in northern regions, is that the guitar will shift a bit over seasonal changes. While this is normal, having it looked at periodically by your local guitar tech will make sure it stays in proper playing condition. 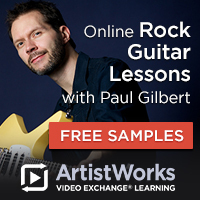 Of course, having the confidence of knowing how to set up a guitar yourself makes regular checkups much easier. The model we examined needed some minor adjustments common to most production instruments. Regarding the body shape, the higher end of the guitar is easily accessed via the cutaway design. 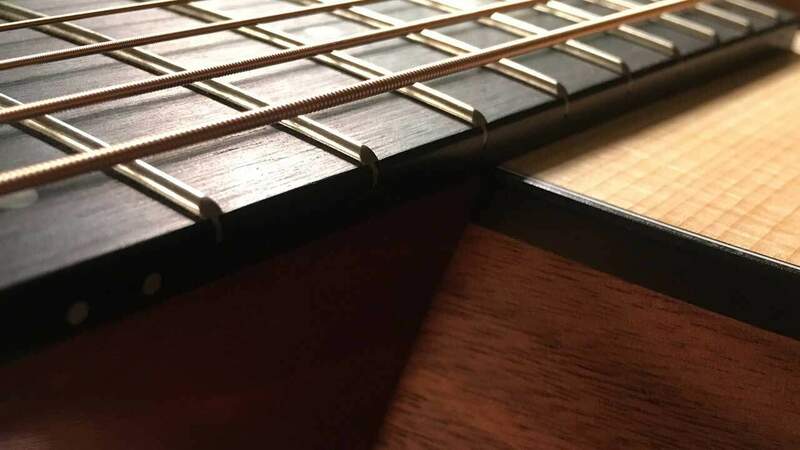 This can be an issue with dreadnought style guitars, and while the bottom of this instrument is realistically the same size as a dreadnought, the design seems more ergonomic. Higher up on the instrument the neck is thick, but not so much so that it is awkward in the user’s hands. 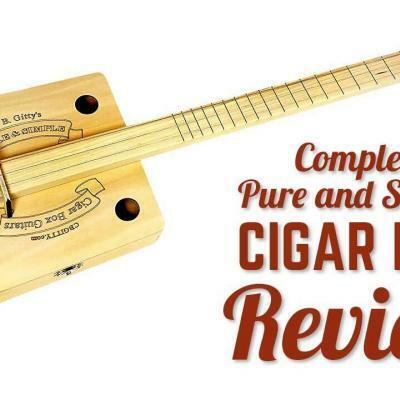 All in, the guitar is 21 by 43 inches in size and is extremely light at around 13 pounds. However, for extended play a strap would still be a nice addition. That being said, the light weight adds to a crispy tone of the guitar. 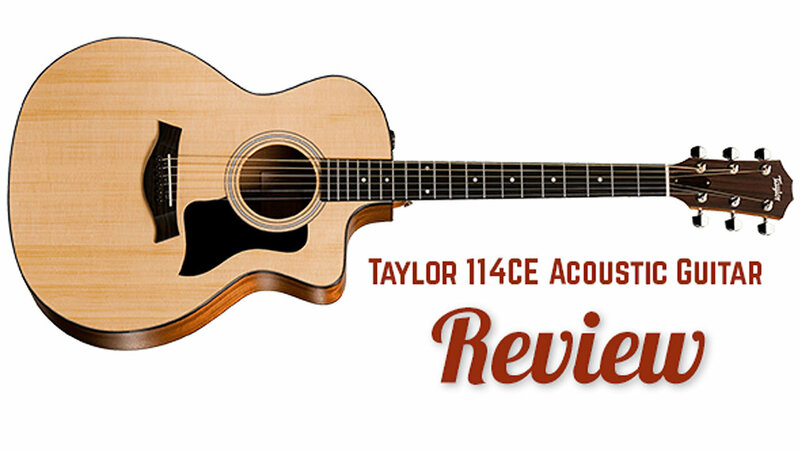 What Do Taylor 114CE Users Think? What Does the 114CE Sound Like? Upon first playing the 114CE the most impressive element of the sound is the full-bodied tone of the notes, and the extended sustain. This is unique for such a small guitar, and in my experience, part of what makes it well worth the money. At the same time, the tone is a little brighter than traditional instruments in the same class, partly due to the bracing system and the Spruce top. 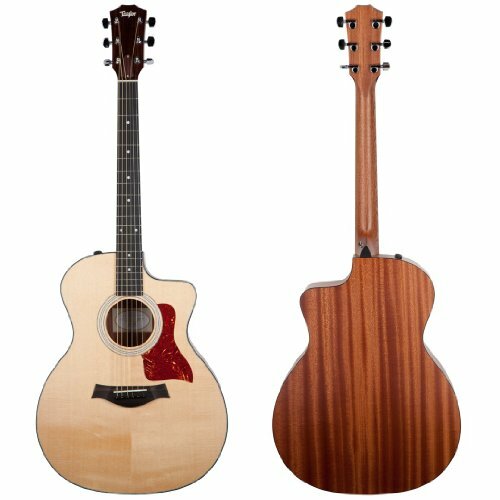 The Taylor 114ce Grand Auditorium Acoustic also features the ES2 – Expression System 2 pickup system cleanly incorporated into the guitar. 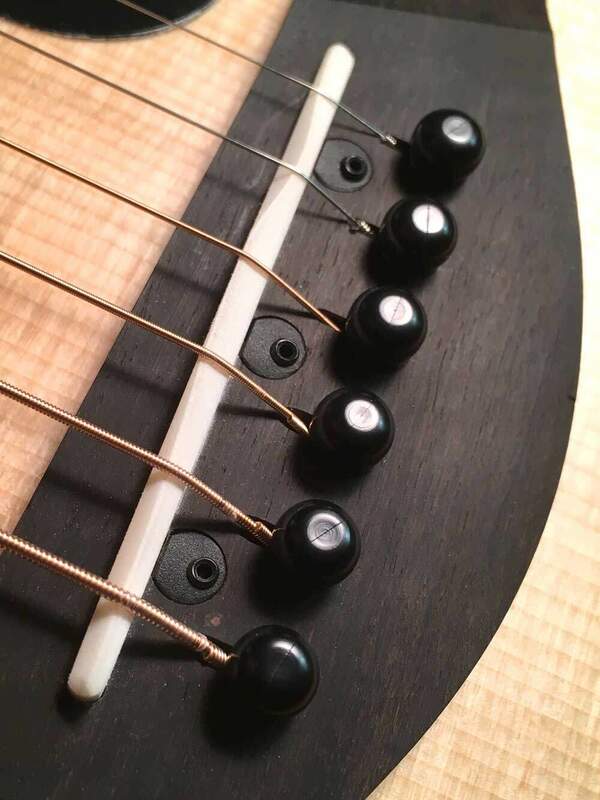 Though the controls are not obviously labeled, volume, tone and dynamic adjustments are easily made from a natural position located near the neck joint. The sonic range of adjustability is broad as you’d expect from a refined system allowing the top end to shine and the midrange to shift as needed as you move through the controls. Finally, open chords sound lofty and thick, while the lighter strings ring a little brighter as previously mentioned. 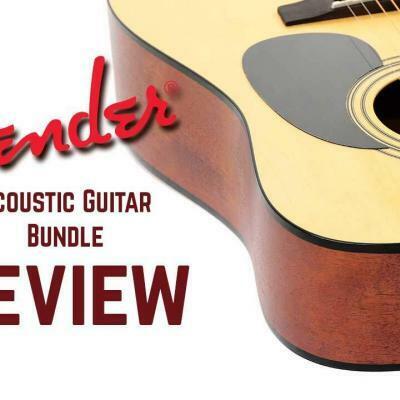 Altogether, great qualities to have for a guitar under $1000. 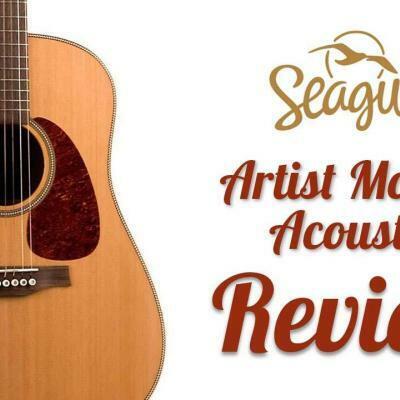 As a comparison to more traditionally voiced instruments such as Martin acoustics, Taylor acoustic guitars have a sweet spot shifted more towards the upper mids and high end. 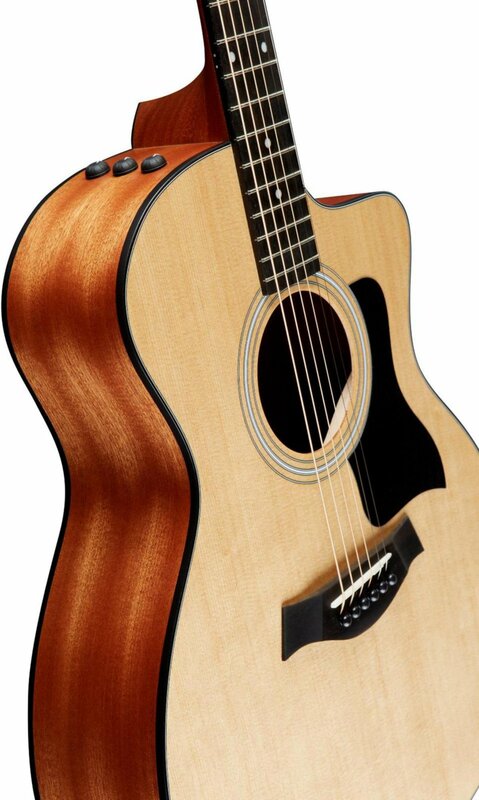 The Taylor 114ce Grand Auditorium Natural is a great purchase for any newcomer to playing an instrument. It has a great sound, is easy to play, and has a really beautiful, warm tone. 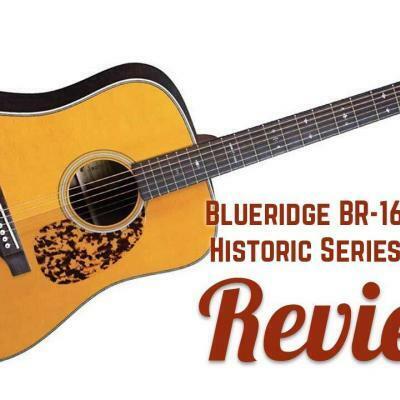 Though the 100 series is on the lower price scale of the Taylor brand, the quality that has become well-known across the industry is not lost on this instrument. The expert craftsmanship and beautiful sound make this guitar a great addition to your repertoire. The electronics, though sparse, are a great feature that are more icing on the cake than anything else. 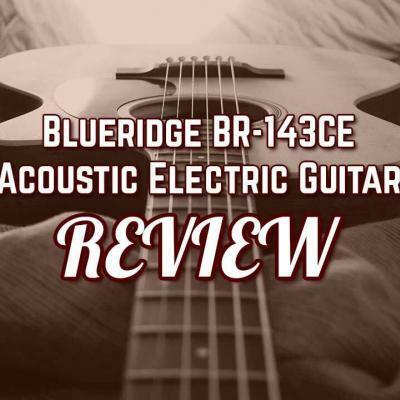 This guitar is well worth the money, and offers some of the best playability in the price range. 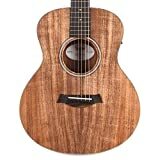 I recommend buying the Taylor 114ce, as it will save you money, especially if this is one of your first-time buys. 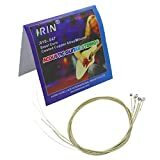 It’s inexpensive, offers a great quality sound, and also has a unique look. 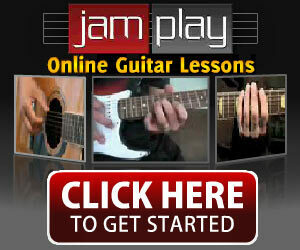 Even for more advanced players, this guitar will offer you a great back up in case you need it during a gig. Although it comes with a branded case, it’s a gigbag. if you’re not moving it around so much, it should be fine but a gig bag does offer limited protection. Dollar for dollar, I’d recommend buying a hard-shell case or a heavier padded bag in order to keep it safe, especially if your on the road. Finally, musical instruments completely come down to personal preference. Even though I may recommend it to anyone from beginner to advanced players, it may not be the look or sound that you have in mind. 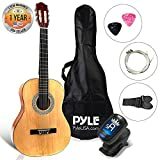 Buying a guitar also comes down to your size and shape, and you want to get one that is not too big or too small for you. 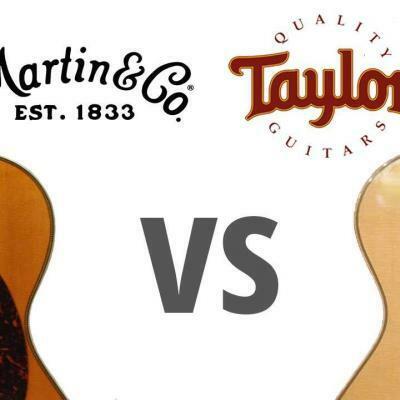 Martin vs Taylor: Which Guitar is Right for You?